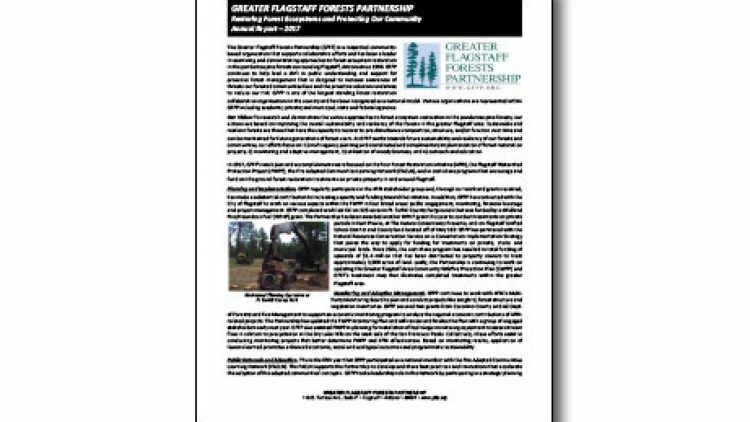 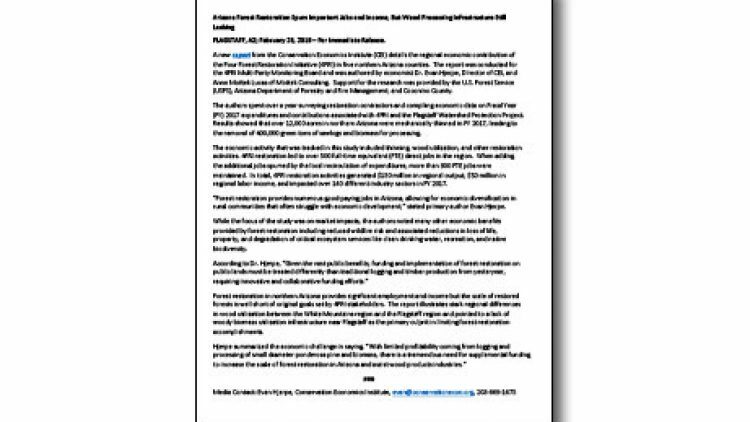 GFFP has released it’s 2018 annual report. 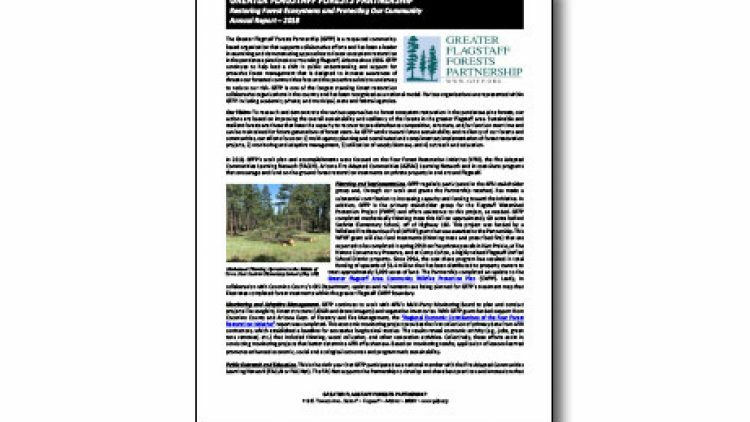 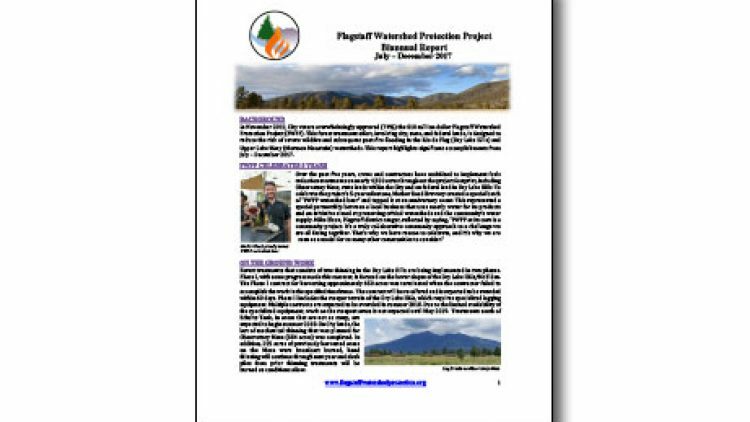 View the PDF: GFFP 2018 Annual Report Final. 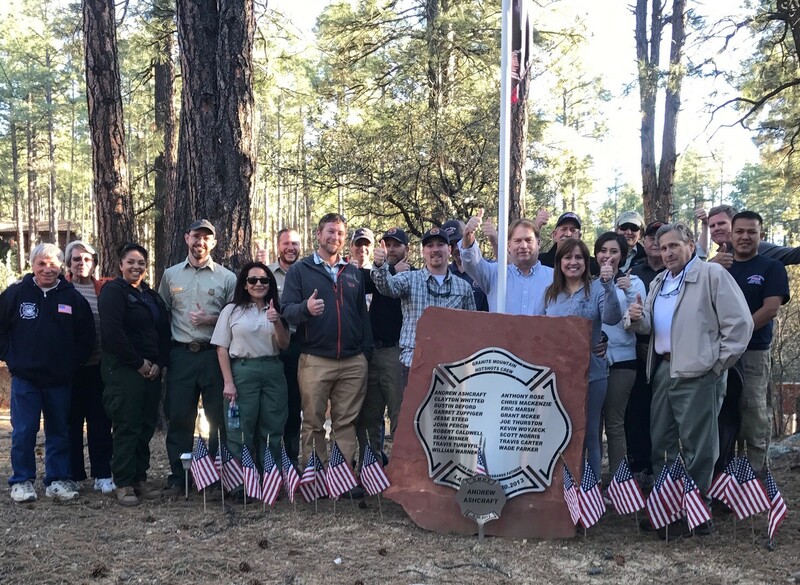 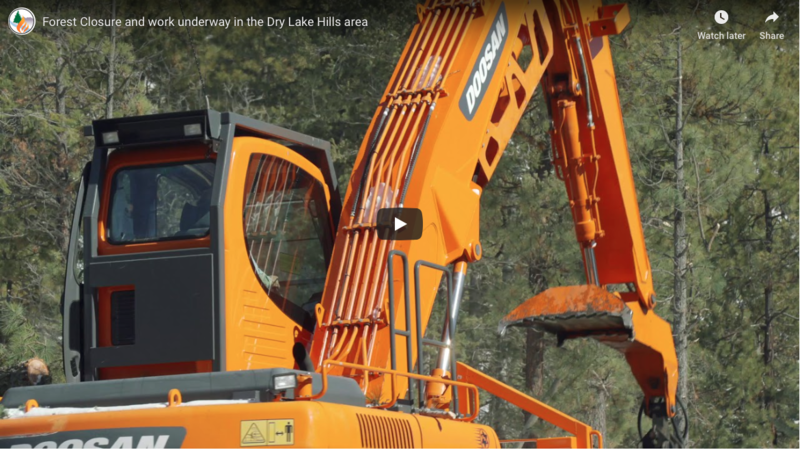 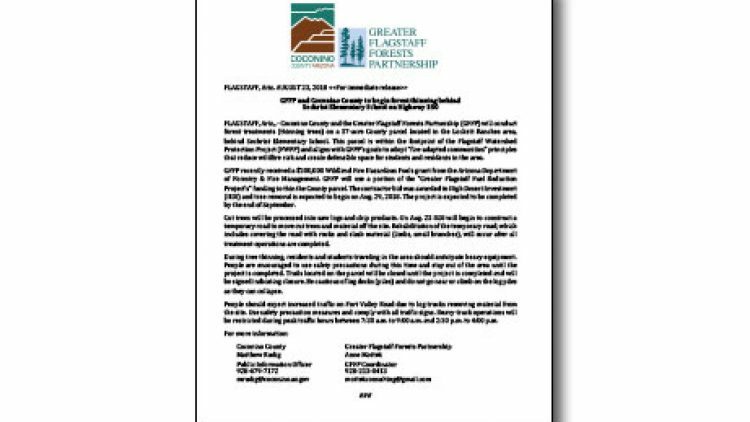 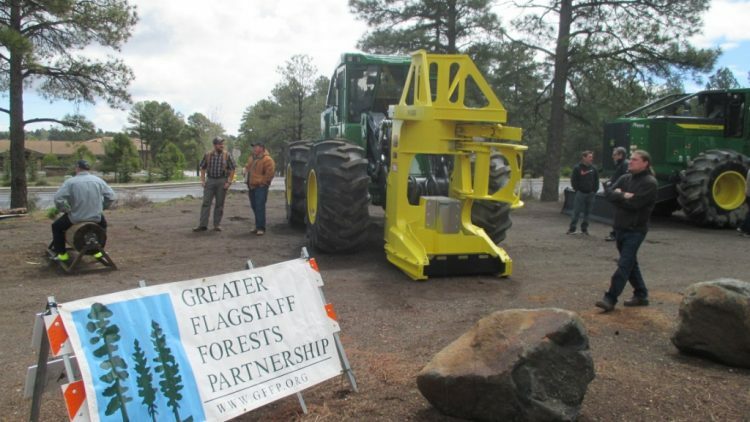 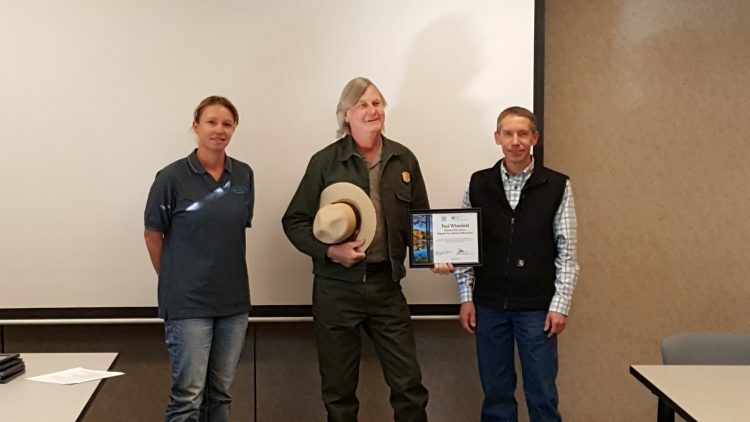 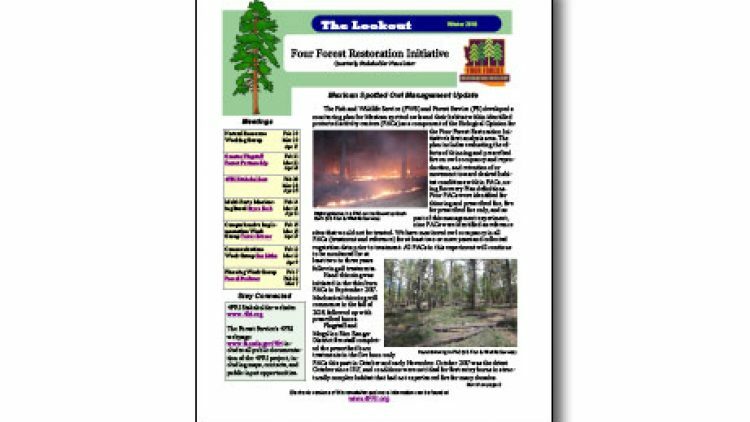 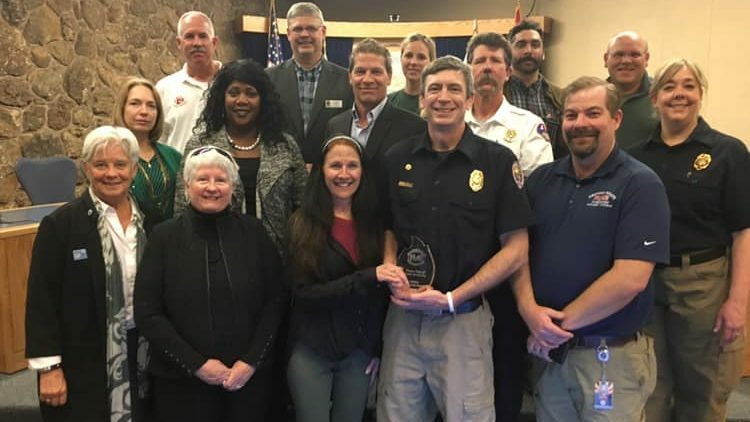 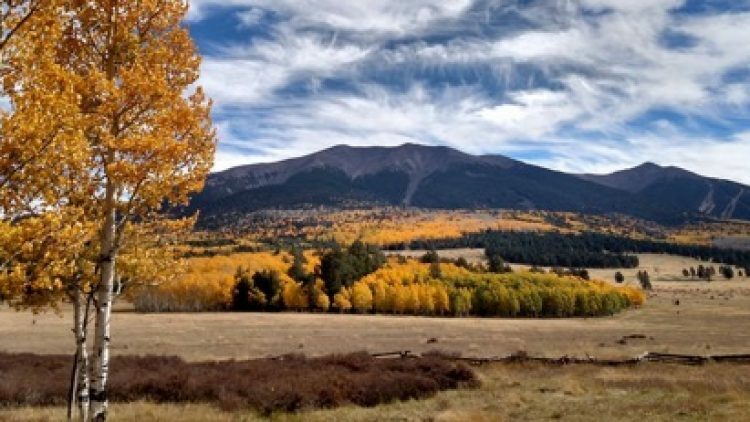 The Fire Adapted Communities Learning Network’s (FAC Net) Blog recently featured Mark Brehl’s interview with the AZ Daily Sun “Homeowners’ work helped save structures in Tinder Fire.” View the interview.